US Senator Edward J. Markey on Monday predicted that Senate Republicans would not pass the health care bill that made it through the House last week. 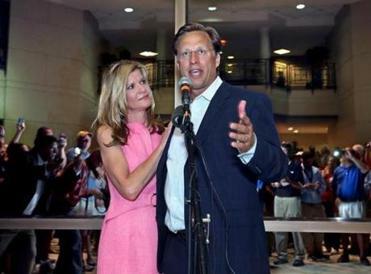 The House narrowly approved legislation to replace President Obama’s signature health care law with backing by the conservative Freedom Caucus, but some GOP senators have concerns about that plan and are drafting their own bill. “The Republicans are now looking for a unicorn, something that can make the radical right-wing members of the House of Representatives happy, and a bill that can make simultaneously those senators that come from states that have already opted into the Affordable Care Act happy,” Markey, a Massachusetts Democrat, said at a news conference at the Boston office of Health Care For All, an advocacy group. 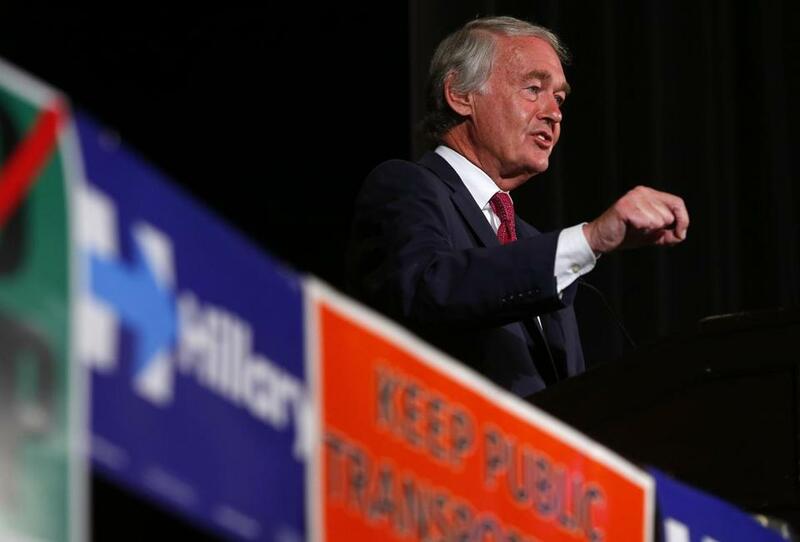 “It is an impossible thing to do, and my job and the Massachusetts delegation’s job is to make their job even tougher,” Markey said. The House bill, called the American Health Care Act, would gut huge portions of the Affordable Care Act, also known as Obamacare, which helped some 20 million Americans obtain health coverage. The House plan would roll back the expansion of Medicaid and slash subsidies for people buying private insurance under the current law. A top aide to President Trump countered that lawmakers will be rewarded for voting to overhaul the health care system. It would cut $880 billion from Medicaid, a taxpayer-funded program that covers the poor, the elderly, people with disabilities, and children. Governor Charlie Baker’s administration has said the Medicaid cuts could leave Massachusetts with a budget gap of as much as $2 billion a year. Republicans who approved the measure last week said it will end expensive mandates while giving Americans more choice in their health care and allowing them to buy lower-cost plans. They blame the Affordable Care Act for driving up the cost of health care. “Senator [Elizabeth] Warren and I are going to do everything in our power to stop this bill in the United States Senate,” he said.